A SECOND PROGRESS report into the implementation of the recommendations of the Ryan Report has been presented to the Oireachtas. The Minister for Children Frances Fitzgerald has said that “real progress” is being made on many of the recommendations arising from the Ryan Report. She noted that the Children First guidelines which were published last week were a key recommendation of the report. Today’s progress report indicates that 260 of the 270 additional social workers recommended in the report will be filled by the end of the year, thus strengthening child protection and family support services. Two out-of-hours social work pilot projects are underway in Donegal and Cork and a new emergency-placement service for children has been established. Gardaí around the country have access to a centralised service in order to access foster care services on a 24-hour basis. The progress report also details how the HSE is currently recruiting 29 professionals to deliver assessment and therapeutic services for children in high support and special care units, as well as children in detention. The Children’s Rights Alliance had been invited to provide an independent voice to the monitoring group and the CRA has today welcomed the publication of this ‘Second Progress Report’. In criticising the progress however, the CRA notes that a detailed breakdown of spending has not been provided, nor has full information on budget allocation and priorities. 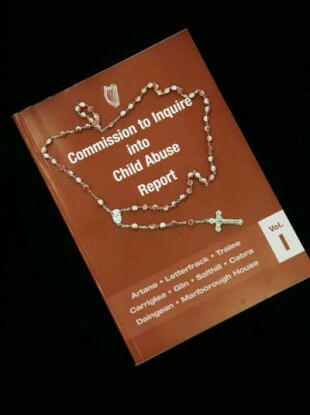 Minster Fitzgerald said today that it is her “determined objective as minister to seek to ensure that the evils highlighted in reports such as Ryan and Cloyne are never again countenanced”. Email “'Real progress' being made on Ryan Report recommendations ”. Feedback on “'Real progress' being made on Ryan Report recommendations ”.